Dressed up the cart to fit the Christmas vibes! 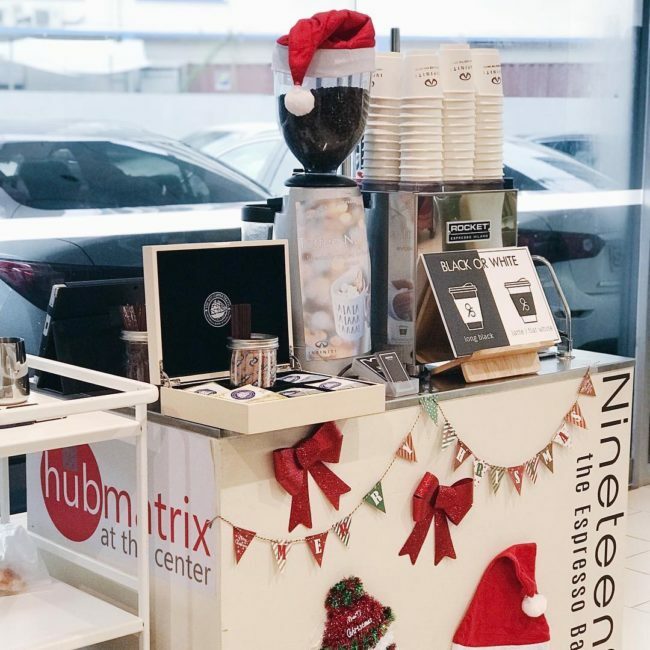 Looking to have an event with a mobile coffee cart? Look no further! Contact us via Insta, FB or through our website! Link is in the bio!